One great thing about NYC Car Lease is that you can shop for the exact vehicle that you desire to lease. 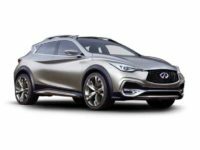 If you’re looking for an Infiniti, for instance, you just have to browse through our inventory and search for the model that you want. Even within each Infiniti model, you can select from more options like the body color, interior features, and so much forth. Our company thus ensures that all clients get everything that they want to enjoy regarding their dream car. NYC Car Lease also guarantees that every customer can get a sedan, wagon, coupe, SUV or truck from respective car manufacturers since we deal in all brands of vehicles. We have the best auto lease services in the market. NYC Car Lease is the perfect dealership for you. 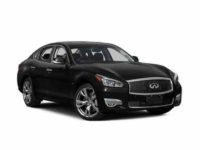 Our lease offers include Infiniti Sedans, SUVs, Coupes, Sports Cars, among others. 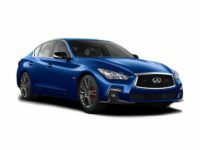 For instance, in the lineup of Sedans, we have the Infiniti Q30 Sedan, Infiniti Q40 Sedan, Infiniti Q50 Sedan, Infiniti Q60 Sedan, Infiniti Q70 Sedan, Infiniti Q70L Sedan, among others. 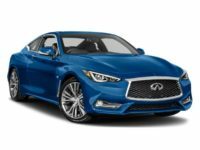 On the lineup of Infiniti Coupes and Crossovers, we have the Infiniti Q60 Coupe, Infiniti QX30 Crossover, Infiniti QX50 Crossover, and Infiniti QX60 Crossover. 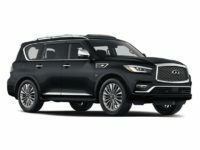 We also have Infiniti SUVs such as the Infiniti QX70, Infiniti QX80, and Infiniti QX70 Hybrid. 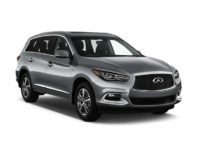 More Infiniti Hybrid models include the Infiniti Q50 Hybrid and the Infiniti QX60 Hybrid. 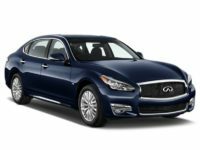 With such a wide range of Infiniti options, you are sure of getting the exact model that you intend to lease. This is an assurance that our dealership offers the best lease services and caters for all customer options. NYC Car Lease prices are very affordable, and we have lots of lease specials waiting for you too. Thus, give us a call via 929-239-3040, and we will get you the Infiniti model that you desire at the best deal. At NYC Car Lease, we offer excellent auto leasing services in the city. All that you desire we will grant it to you. May it be assistance in securing some financing on your lease or even getting special terms for a certain car, we will work it out for you. We treasure all customers and love achieving great satisfaction for every car deal that we give our clients. Remember, NYC Car Lease has high-end vehicles, so you don’t have to worry about leasing a vehicle with mechanical problems or any other kind of related eventualities. Our services are perfect, and we are sure that you will really love the leasing experience that you’ll get from NYC Car Lease. 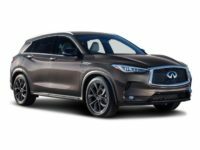 Whether you’re finally set to lease an Infiniti car today, or you have just begun looking for one, please make sure that you call NYC Car Lease for the best lease deal. Our company will get all the necessary requirements set up, and you’ll be ready to go. You can easily reach us at 929-239-3040. Our representatives will be so glad to answer any questions that you may have and help you in any other way to ensure that you get the best leasing experience.